MP KEN O'Dowd accused the government of "gouging the system" as Biggenden Meatworks revealed its power bills had sky rocketed by more than 300 per cent since 2011. The Member for Flynn met with Biggenden residents on Friday and the electricity price issue was top of the agenda. Biggenden Meatworks' Peter Gibbs said while their electricity charges had increased, the company's consumption of power had decreased. "The business has also invested in hundreds of thousands of dollars in new and energy efficient chiller technology," Mr Gibbs said. "These network charges have blown out to being almost 50 per cent of the entire energy bill. "Half of what we pay goes to the privilege of using the poles and wires." 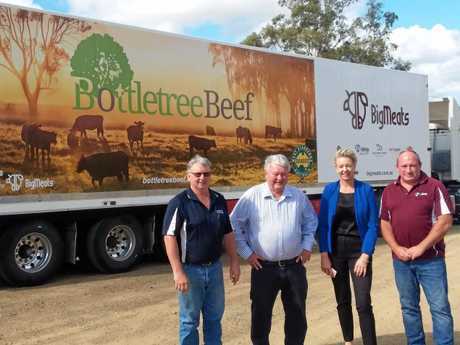 The operation is wanting to expand its MSA meat line and recently launched its own brand, Bottletree Beef, to showcase the high-quality produce being processed at its facility. 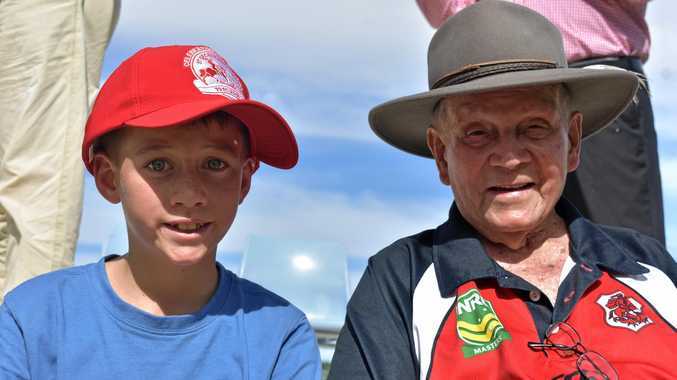 But while the public wants the top-shelf product and Biggenden Meatworks wants to supply, Mr O'Dowd said the company was being held to ransom by the gouging of the market by the Labor Government and power companies. One of the elements of his 10-point plan on energy, released more than a year ago, was to demand the State Government stop gouging the system and rorting the commercial and residential market. Mr O'Dowd said if businesses like Biggenden Meatworks could get relief from their exaggerated energy bills, they could invest more in their operations. "They can also provide more employment opportunities as they continue to expand and see the Biggenden economy grow and prosper," he said.